damage free shampoo is an intensive, nourishing shampoo that strengthens the hair’s structure. 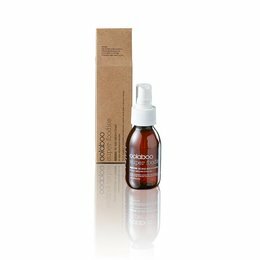 Gives strength, elasticity and shine to normal, brittle and damaged hair. Suitable for daily use and safe for coloured hair. 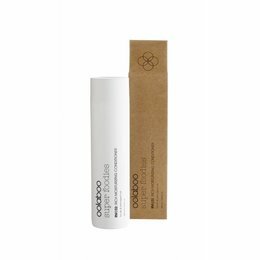 Repairs hair from within for soft, resilient hair. reparative treatment is a very intensive treatment for normal to brittle, damaged hair. 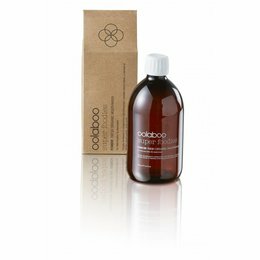 Repair the hair’s elasticity and immediately give strength and shine. 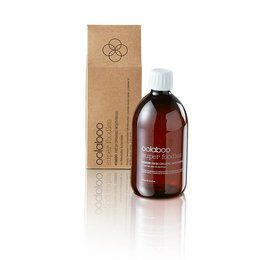 Keratin amino acids and macadamia oil give lasting care and strength to the hair, making it stronger and resilient. crisp salty spray is a sea salt-enriched spray for creating casual locks and accentuating fantastic, chaotic forms. Gives hair immediate volume and texture. Gives a casual, enticing look as though you have just had a nice windy walk on the beach. 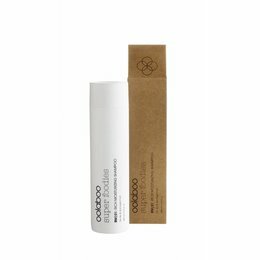 natural white toothpaste Now you can also improve your dental hygiene and overall health with Oolaboo super foodies fluoride-fre, whitening toothpaste. This lime-flavored formula was created to effectively clean teeth and gums without harmful ingredients. damage free shampoo: distribute a drop of DAMAGE FREE SHAMPOO on damp hair and scalp. Massage thoroughly. Rinse well. Repeat. reparative treatment: distribute well over towel dry hair. Gently comb through and allow to sit for 5 minutes. Rinse thoroughly. crisp salty spray: for volume spray on damp hair. For texture use the spray on dry hair. For long hair twist the hair and spray on the hair for textured, tousled waves. Free of fluriode, SLS, parabens and gluten.